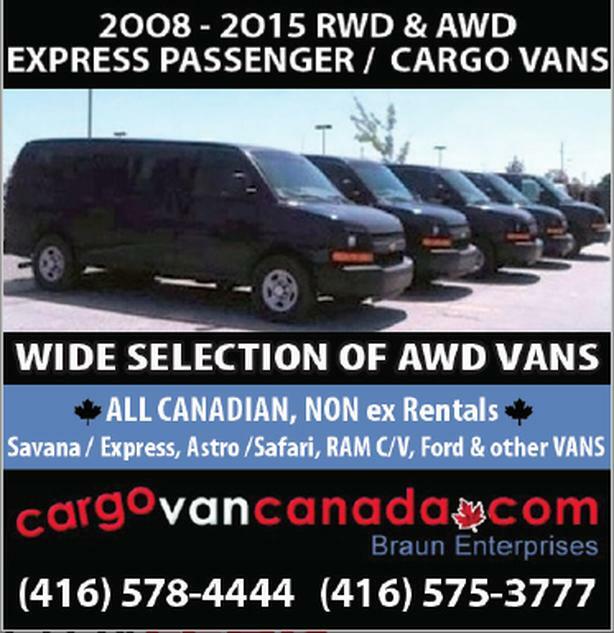  Log In needed * VANS ** VANS * EXPRESS, FORD, RAM LARGE PASSENGER & CARGO VANS HERE! FORD EXPRESS / SAVANA RWD & AWD 2O15 - 2OO8 !! we specialize in LARGE PASSENGER / CARGO VANS , however we also have Ford, Express/Savana & Caravan RAMS too, just ask !! WILL DELIVER TO CALGARY/EDMONTON ask for WHOLESALE RATE! !